This week the Year 5’s from Class 8 and 9 have been learning all about prepositions. 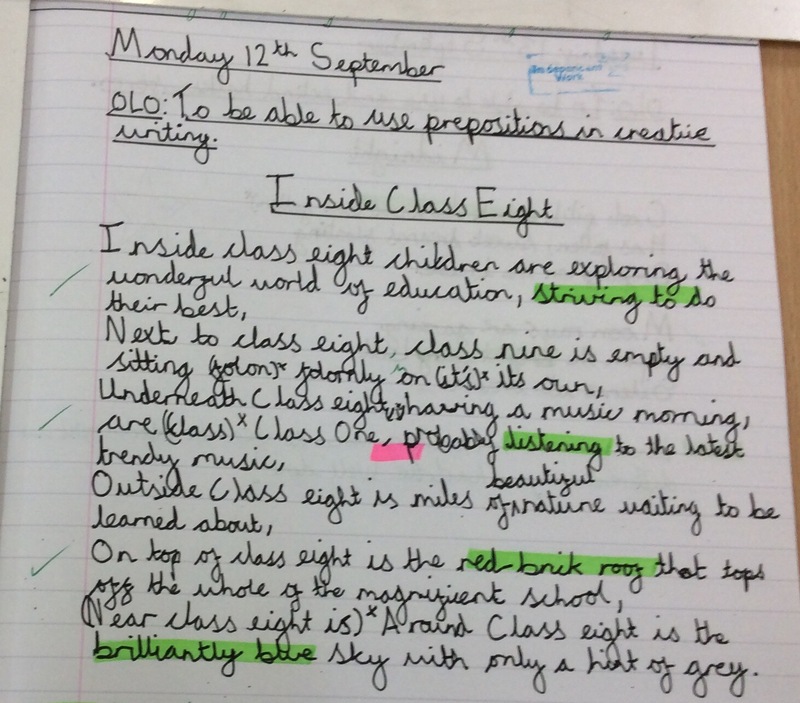 This learning culminated in each child writing a creative poem using a range of prepositions accurately. Class 6 Save the World by Lunchtime!